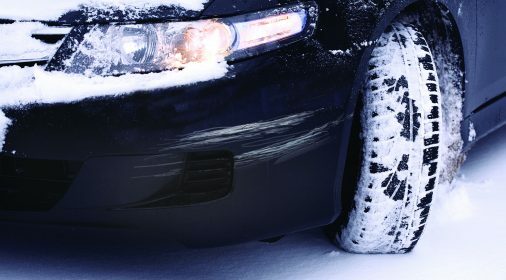 ChipsAway Blog | Is Your Car Ready For Winter Now? We look at the best ways to prepare your car for winter to keep you safe on the roads. 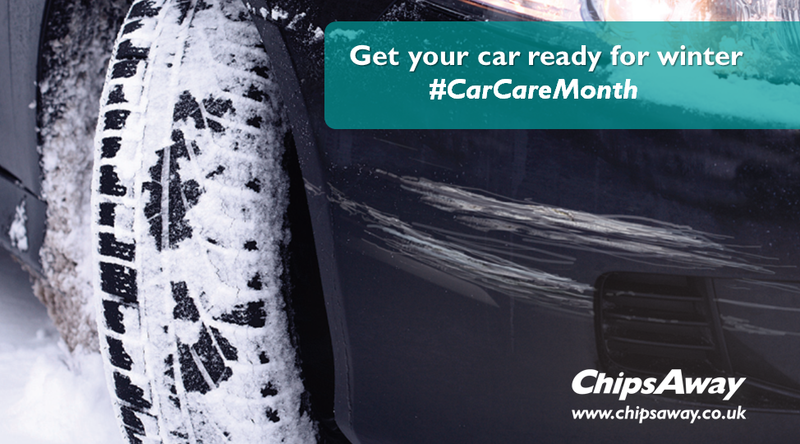 During November we have been bringing you tips and tricks about caring for your car through our #CarCareMonth campaign to make sure you are prepared for the harsher Winter driving conditions which we potentially have ahead of us. We have covered topics such as your car’s engine, keeping your car paintwork in good condition and how to care for your tyres. This week we have been concentrating on specific things to check on your car in the run up to Winter in preparation for the colder driving conditions. Using a good quality and strong concentration of screenwash will help make sure it doesn’t freeze leaving you unable to see through the windscreen! faults with your battery are the most common cause of breakdown during Winter. If it’s over 5 years old and you notice any starting issues, get it replaced. Wash, wax and repair any damage to your car’s paintwork/alloys. Remove any fallen leaves and debris from the nooks and crannies between the bonnet and windscreen – these can soon fill up and cause water to stay in places it really shouldn’t be. You never know how long you may be stranded for if you get caught in the snow, so keep your fuel topped up in case you need to keep warm! So hopefully you are now equipped with the knowledge you need to prepare your car for the Winter weather ahead. If you also plan to sell your car this season, why not take a look at these handy tips – covering areas such as road tax, finance, test driving and maintenance, which we helped to contribute to earlier this year.